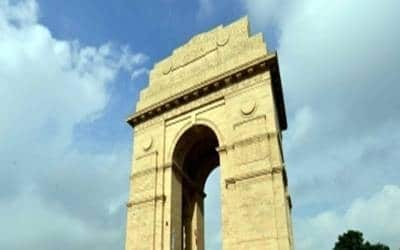 New Delhi, April 14 (IANS) It was a sunny Sunday morning in the national capital with the minimum temperature recorded at 21.8 degrees Celsius, a notch above the season’s average, the Met office said. "It would be a clear day with hazy sky. There will be no rains," an India Meteorological Department (IMD) official said. The humidity at 8.30 a.m. was recorded at 54 per cent. On Saturday, the maximum temperature was 36.8 degrees Celsius while the minimum settled at 21.6 degrees Celsius.